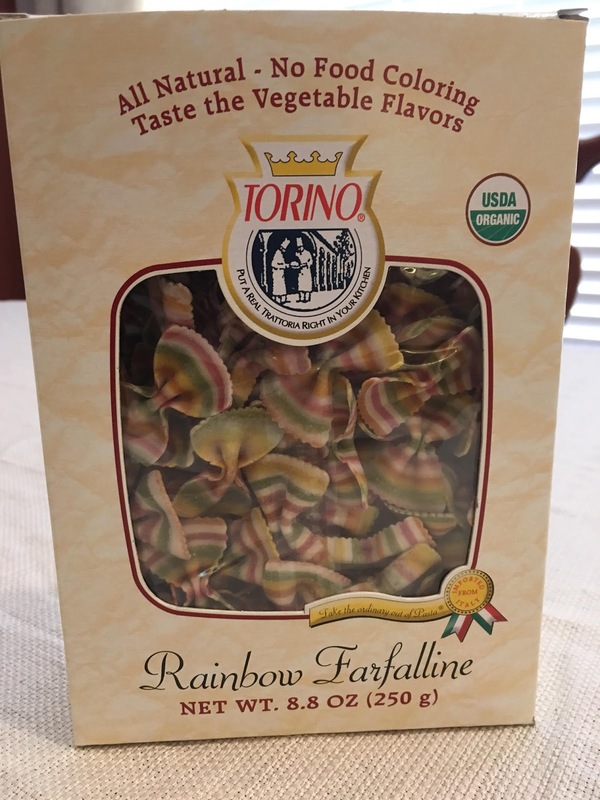 I found this fun, Rainbow Farfalline (bowtie pasta) at Target last week so set off to find a new pasta recipe. 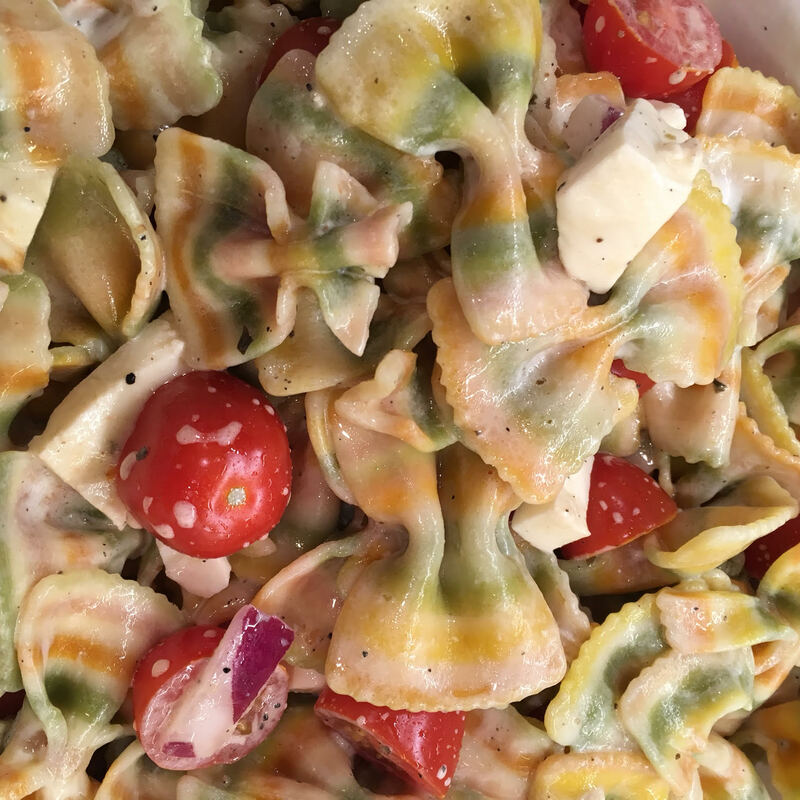 While searching Pinterest I found a recipe called "20-Minute BLT Easy Pasta Salad" for by Baker By Nature. 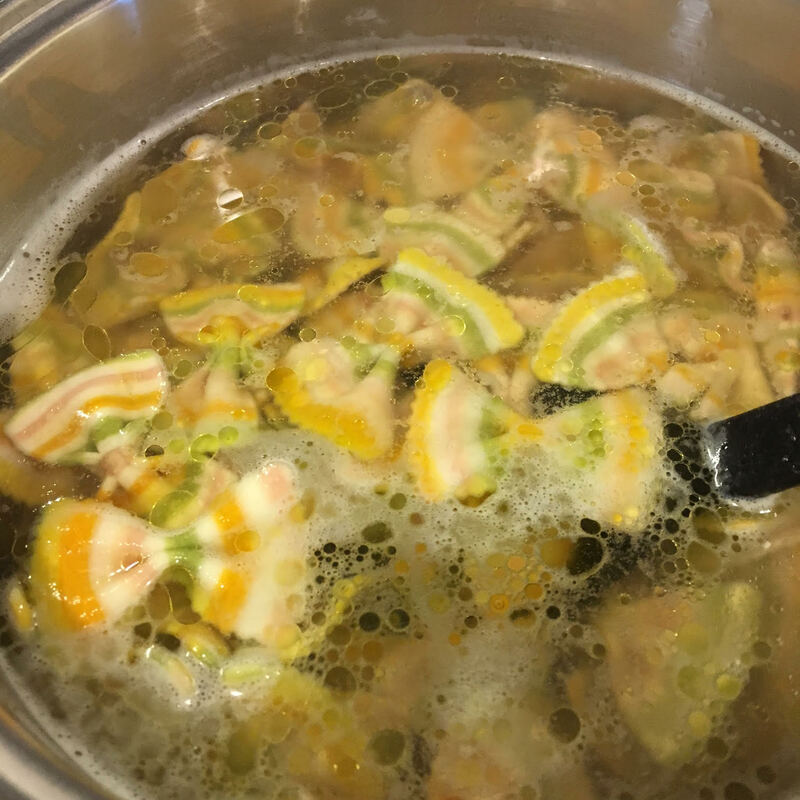 Sounded pretty easy and pretty tasty. AND better yet, I had most of the ingredients on hand: Red Onion, Bacon, Tomatoes, Dressing and Cheese. The instructions on the box said to be careful when cooking/stirring so that the pasta didn't break apart! Glad they pointed that out as I was extra careful when boiling. The only substitute I made was mozzarella cheese (instead of feta). So what do you think?? Pretty right? 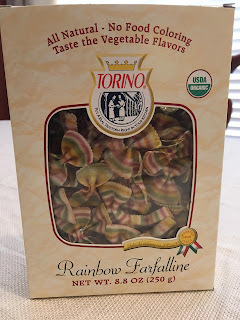 I am in love with this colorful and tasty side dish!